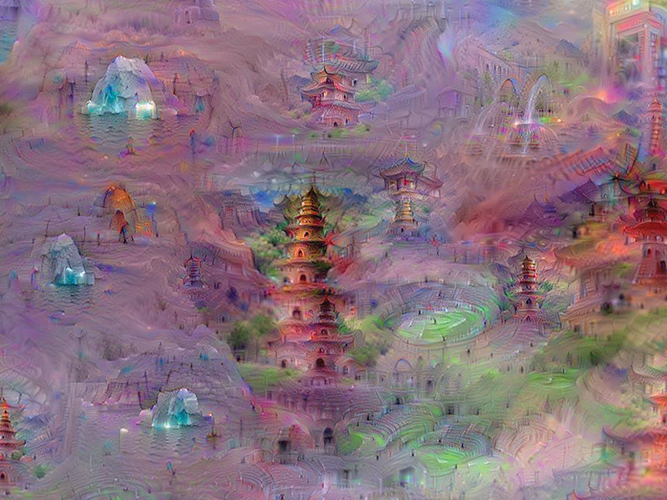 What are these #deepdreams pictures, anyway? Let's face it, we all want to use the liquefy tool on our selfies. So let's embrace the fake (photo). 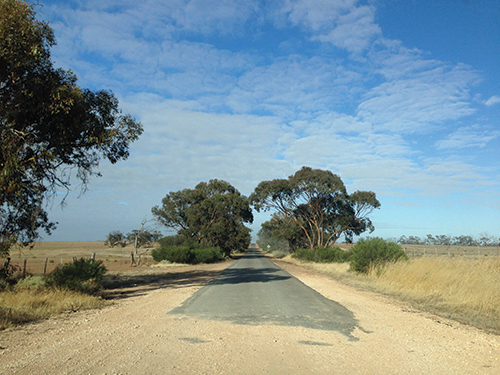 Liam Hogan looks closer at that most ubiquitous of surfaces, asphalt. According to Chris Lassig and a bunch of physicists, this might all just be a two-dimensional dream. Or something. What if thylacines weren't extinct? By Kate Whitfield. 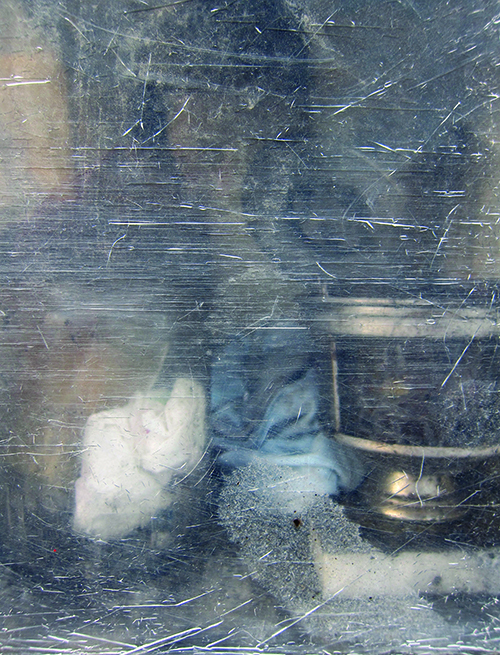 Are all those Medieval religious relics really real? What DO they put in imitation vanilla essence, anyway? This is a website for people who like reading and looking at things. So pretty much everyone! Explore our material world through the fiction, essays, images and verse various people have contributed to BOOK, TIME, PRECIOUS, SURFACE and FAKE. Satisfy (or enrage) your inner grouch by reading what's really got other people's goat over at CRANK.